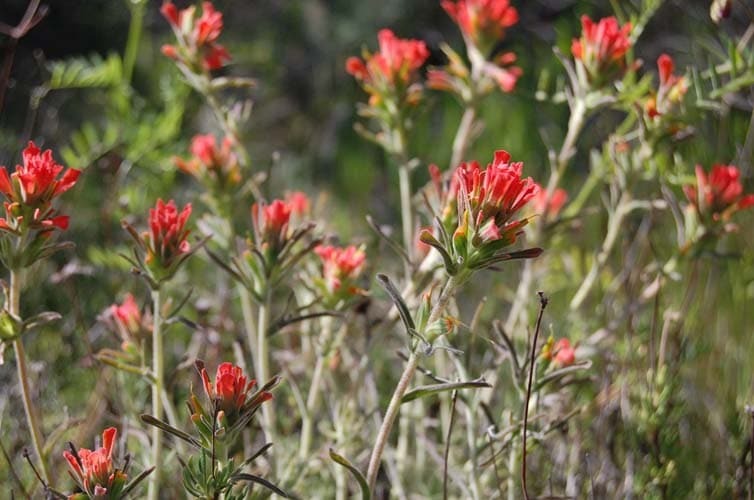 Located along the transition between the Coast Ranges and the San Joaquin Valley, Pinnacles is a mosaic of chaparral-covered slopes and lovely spring wildflowers. 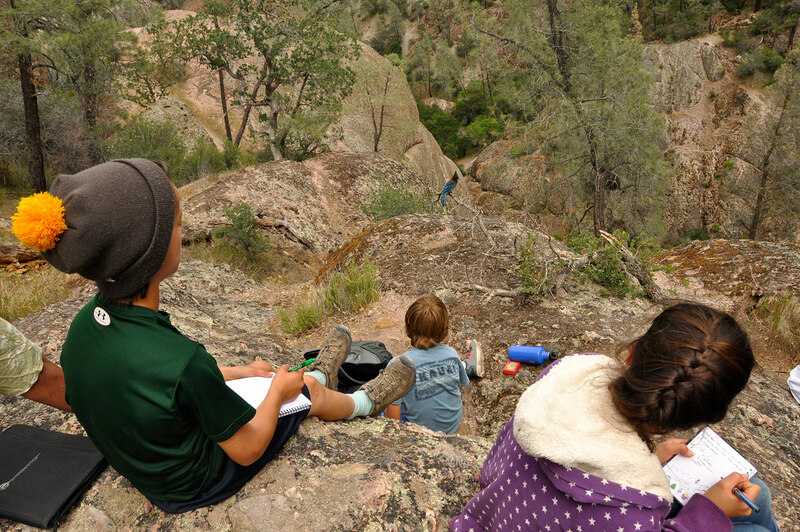 Pinnacles National Park is an excellent outdoor education site. 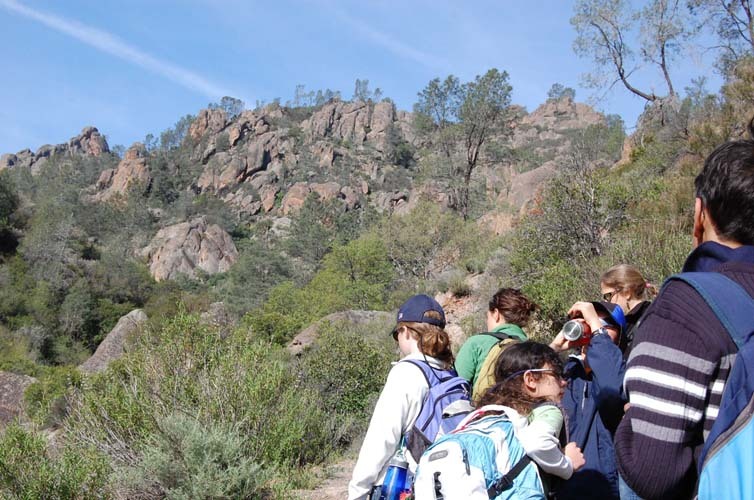 Located along the transition between the Coast Ranges and San Joaquin Valley, the Park is a wonderful mosaic of chaparral-covered slopes, brilliant wildflowers during the spring, and numerous spire rock formations. The park is the last remains of an ancient volcano, eroded over geologic time by water, heat, and frost. Animal life is abund­ant. 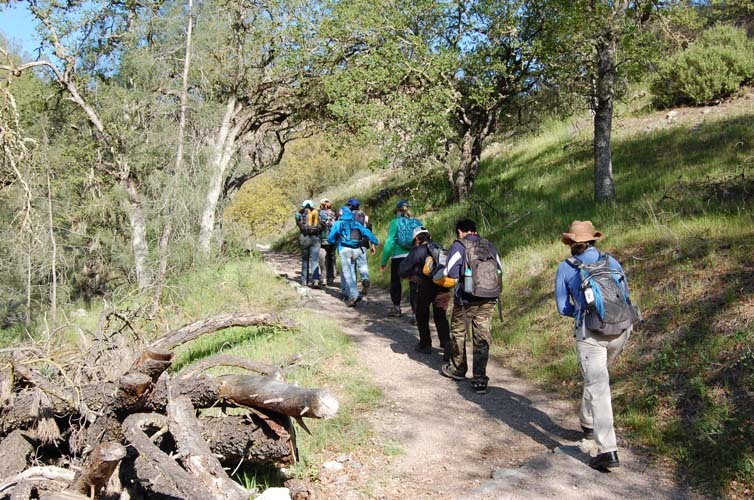 Deer, coyote, bobcat, and distinct­ive and diverse avian fauna inhabit the Park and the adjacent hills. 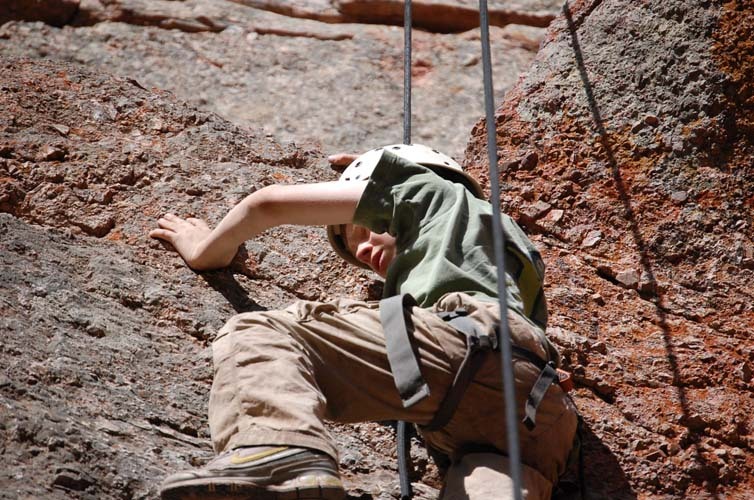 The rock climbing possibilities are varied and numerous. 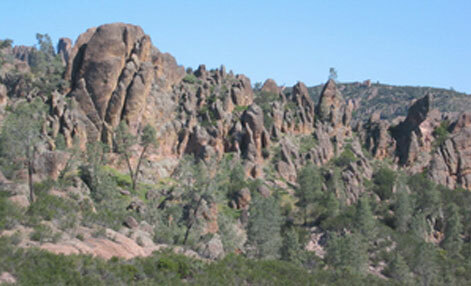 Pinnacles National Park is an interesting blend of unique geology, diverse flora and fauna, and a varied human history. The geology of the area is a result of volcanic activity related to the San Andreas Rift Zone that runs from the Bay Area through California to the Sea of Cortez. 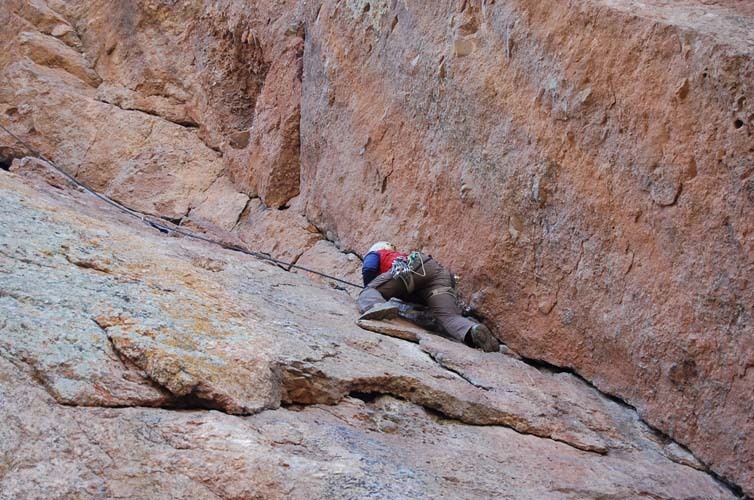 Human use of the area has been as varied as being used as a hideout by banditos, used for grazing by ranchers, and being developed by the CCC crews of the depression era. 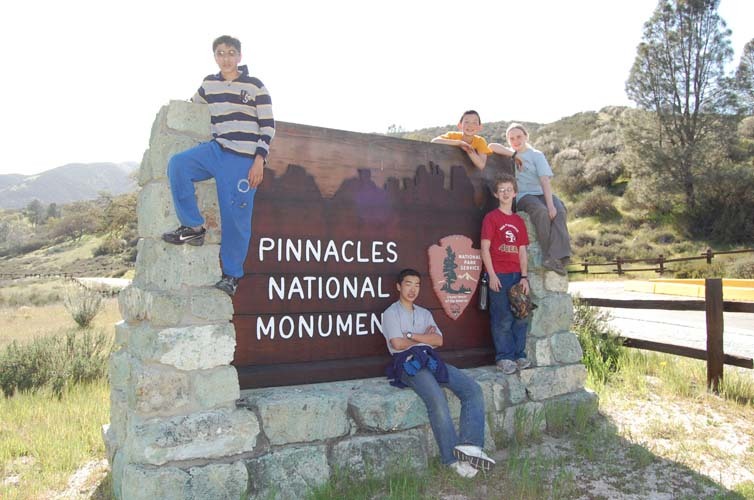 Naturalists at Large will establish a base camp for the your s­chool. 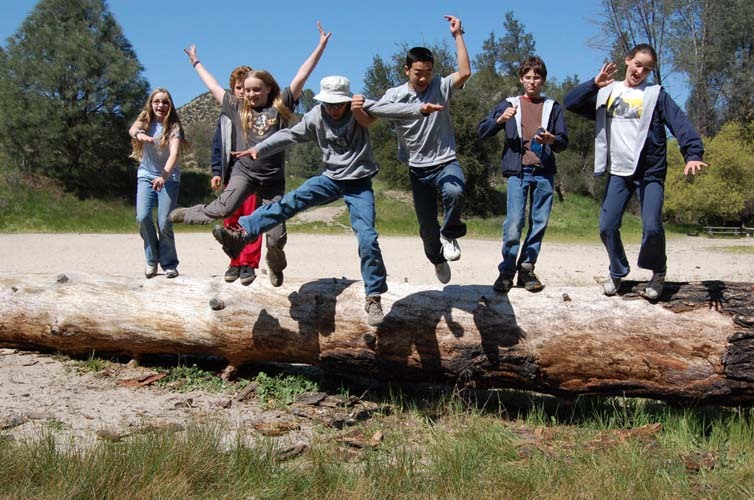 We provide all group camping equip­ment as well as a complete outdoor program for your students. 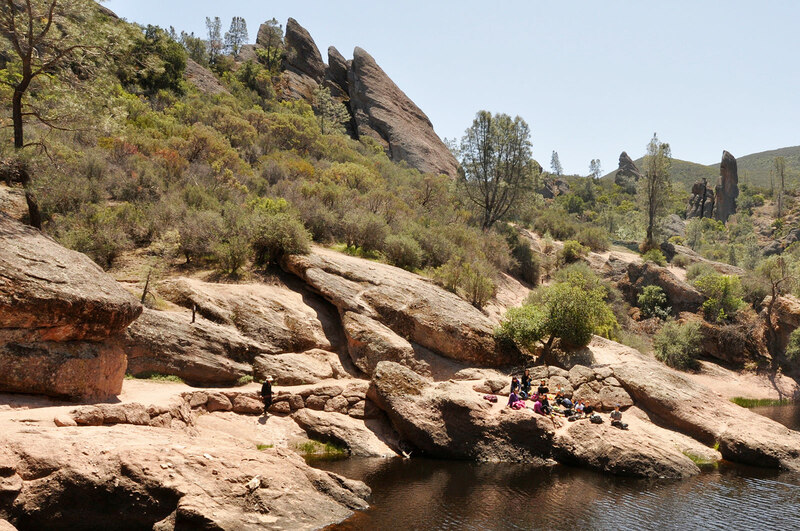 Pinnacles is an wonderful place for first time camp­ers; a beauti­ful setting combined with Naturalists at Large’s central kitchen to provide wholesome meals and snacks make a perfect combination for first time campers. 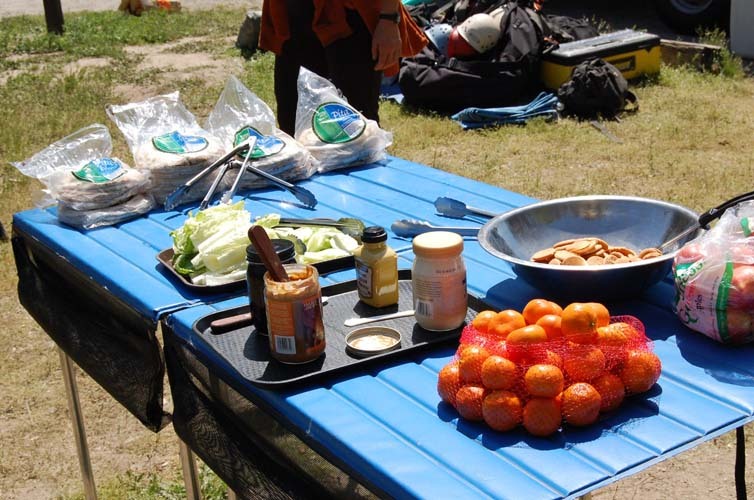 We have found that camping provides the shared common experience so important to group build­ing as well as feeling of accom­plish­ment. 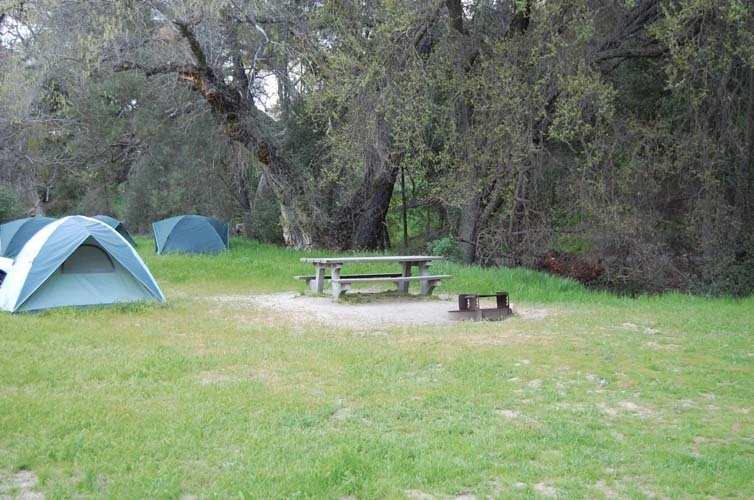 There is excellent access from the campground to the extensive trail system of the Park. 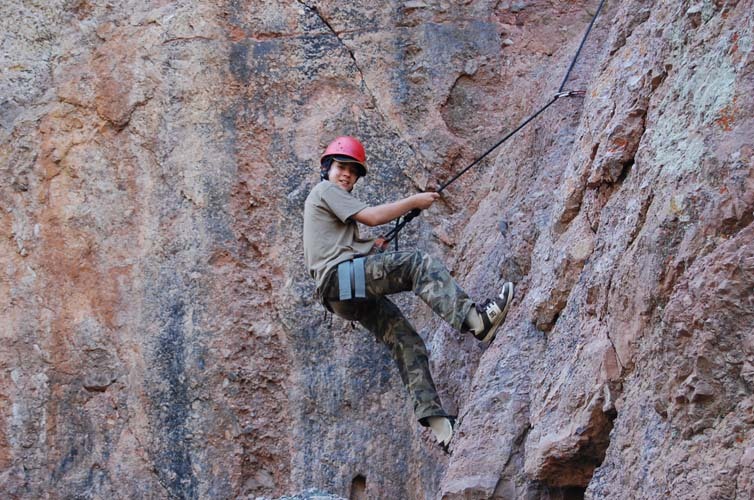 Students discover the unique natural and human history of the area, develop group cooperation through a shared camping experience, enhance leadership abili­ties, and learn basic camping skills. 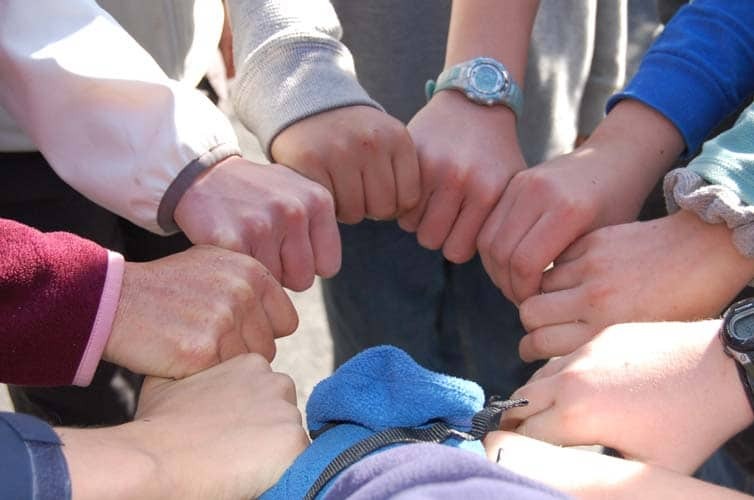 During the program, Natural­ists at Large will provide the students from your school with a shared experience, enhancing the class’s sense of ident­ity. 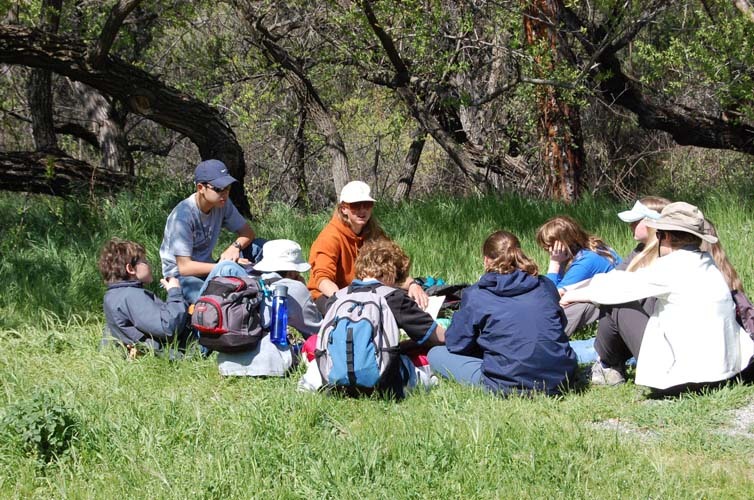 All Naturalists at Large programs are de­signed to give the students a “sense of place”. 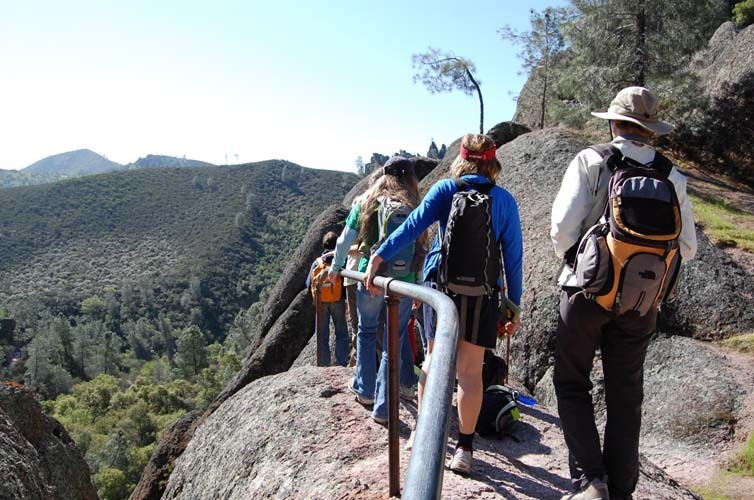 This is ac­com­plished by intro­ducing them to the natural and cultural history of the Park while they explore the trails, study the various habitats, and live in the area. 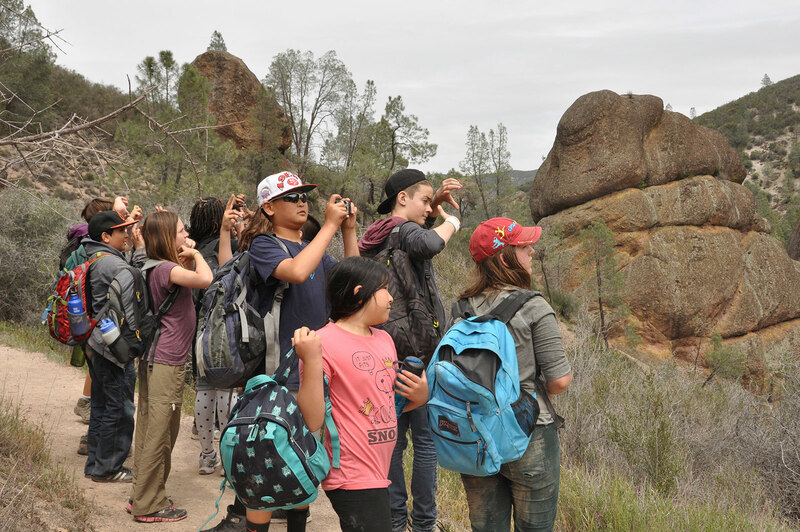 Schools interested in a service learning component can participate by helping to prevent the spread of exotic species in Pinnacles National Park with the help of a dedicated specialist. 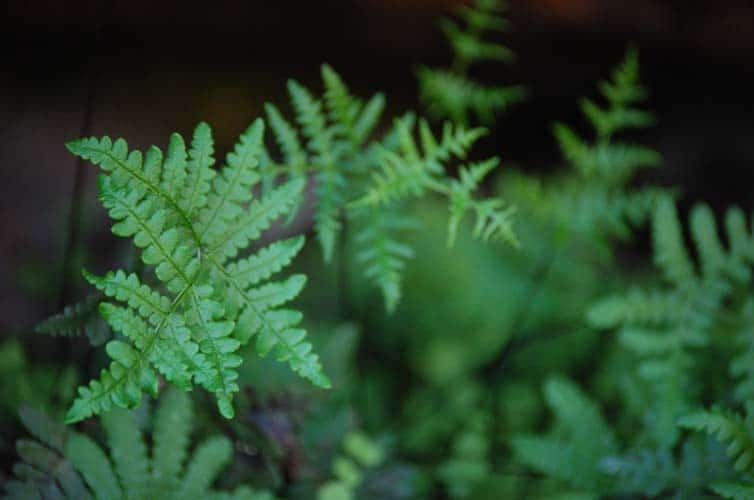 Students will learn how to identify, remove, and record the numbers of specific invasive plants found in a designated area. 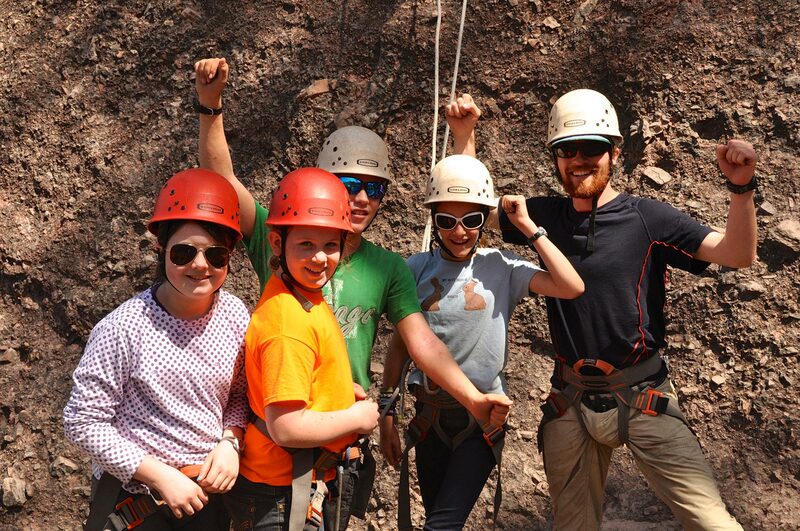 Tools, and personal protective equipment are provided. Check out our “Service Learning” page for more information. 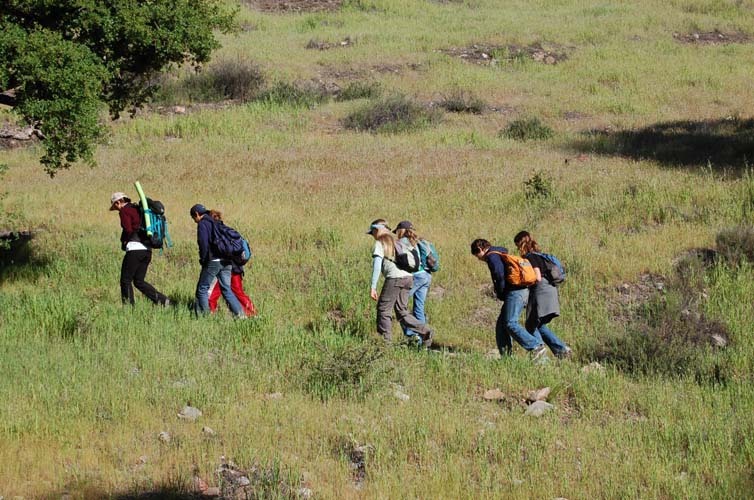 Organized into groups of nine students (NPS regulation), one faculty, and one NAL instructor, your group will work to­gether to es­tablish camp, discover the unique natural history of the area, and solve problems posed by their instructors. These are intellectual, well thought-out and executed physical problems (i.e. initiative activities). 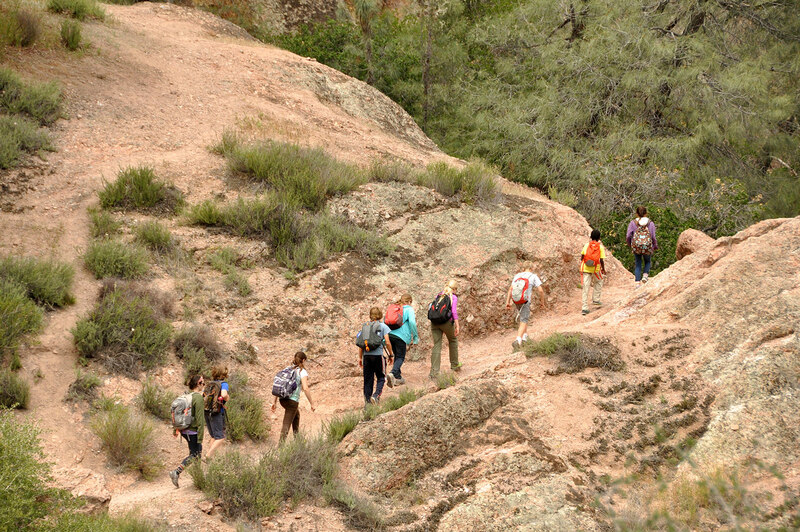 Natural History themes for your outdoor education experience can include the chaparral community, adapta­tions of plants and animals for surviving this land of little rain, volcanic geology, the stars, and the environmen­tal influences on plant size and diversity during an examination of the areas various environ­ments. 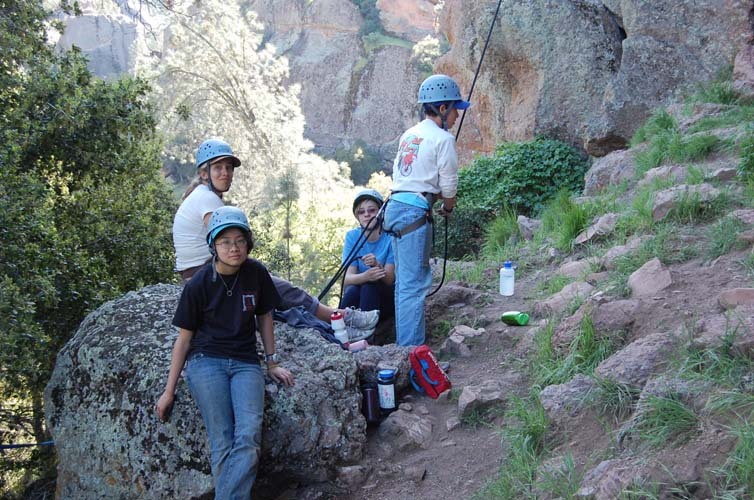 We will also stress the importance of safe wilderness travel.